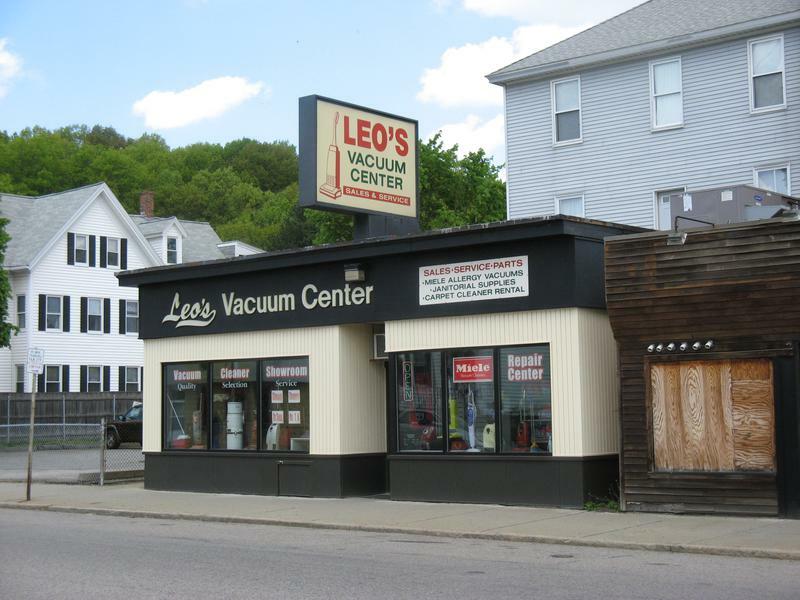 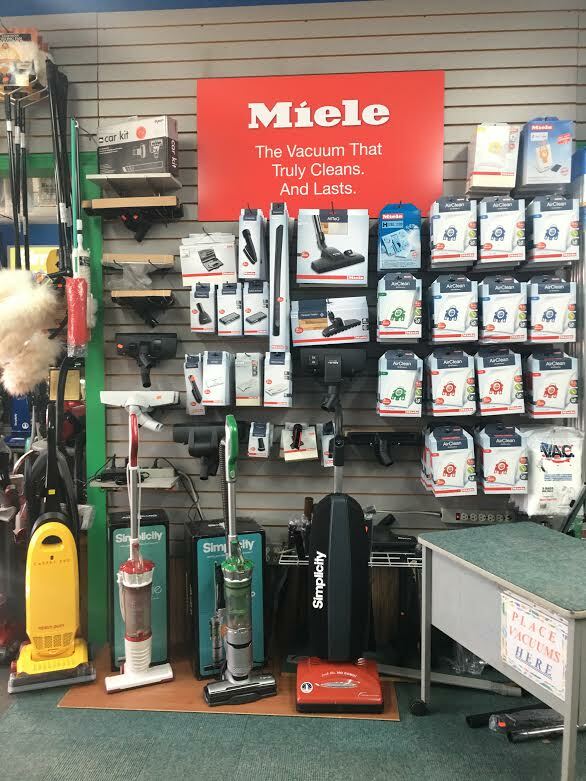 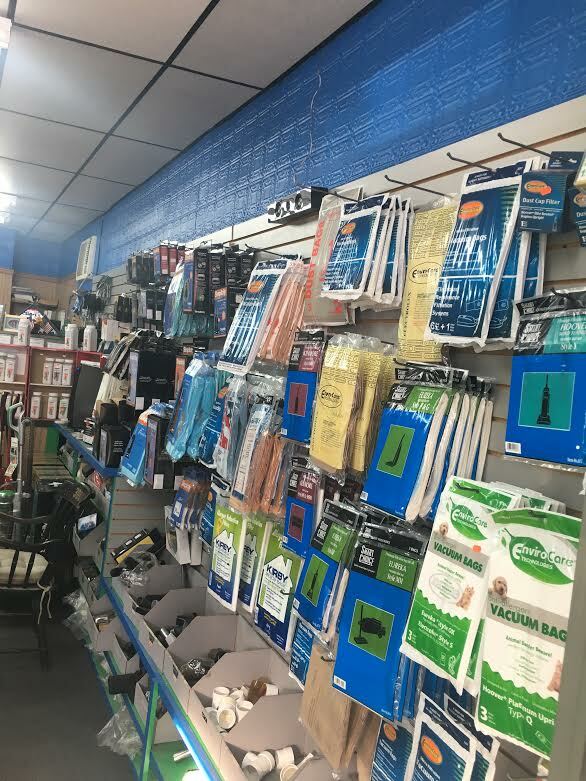 Leo's Vac Center has grown to be one of the largest vacuum cleaner stores in New England offering quality vacuum sales and services since 1967. 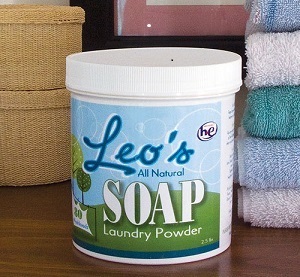 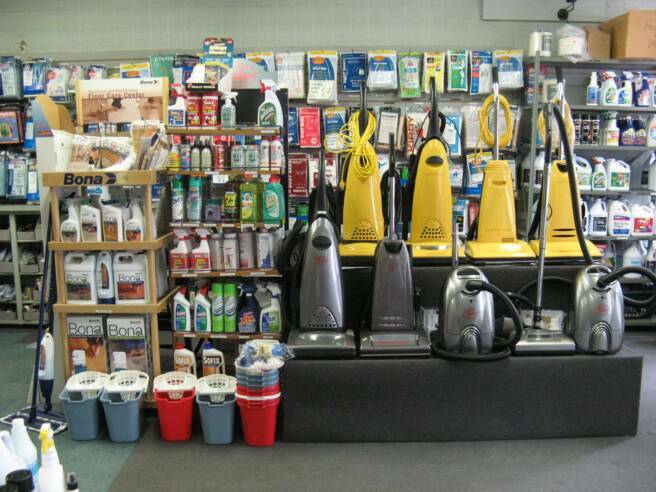 At Leo's our mission is simple, provide fast, friendly, and reputable services for all of our customers' cleaning needs. 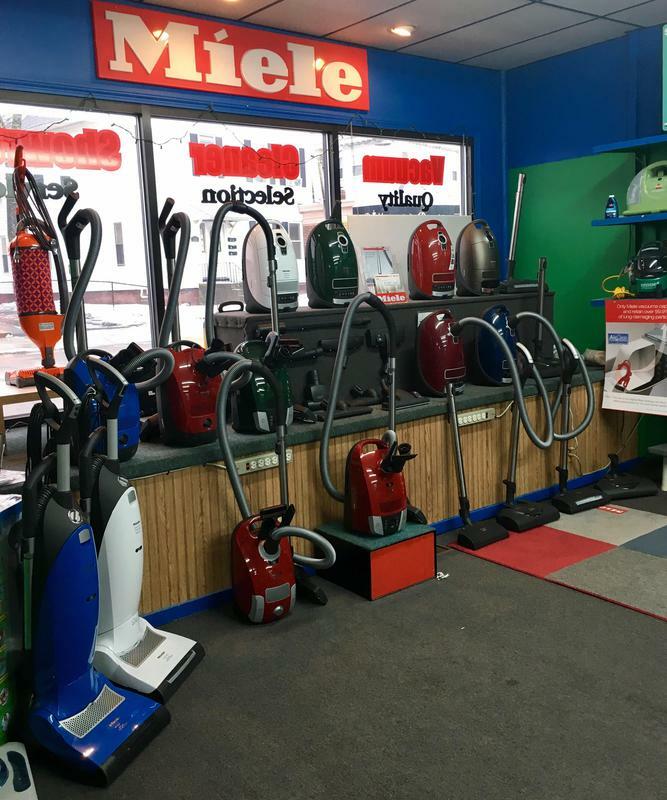 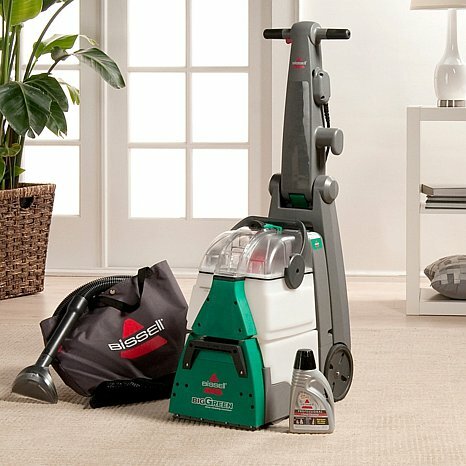 We select, sell and repair quality vacuums that will exceed your expectations for many years to come. 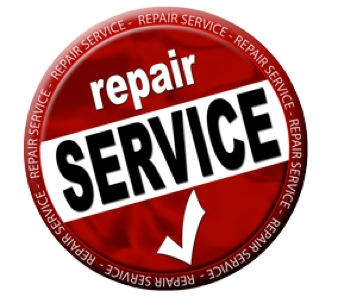 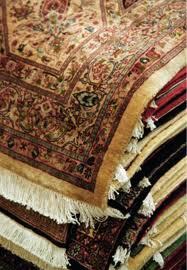 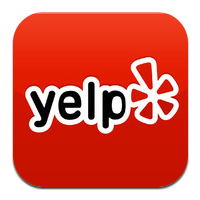 We pride quality service, selection and your satisfaction is guaranteed! 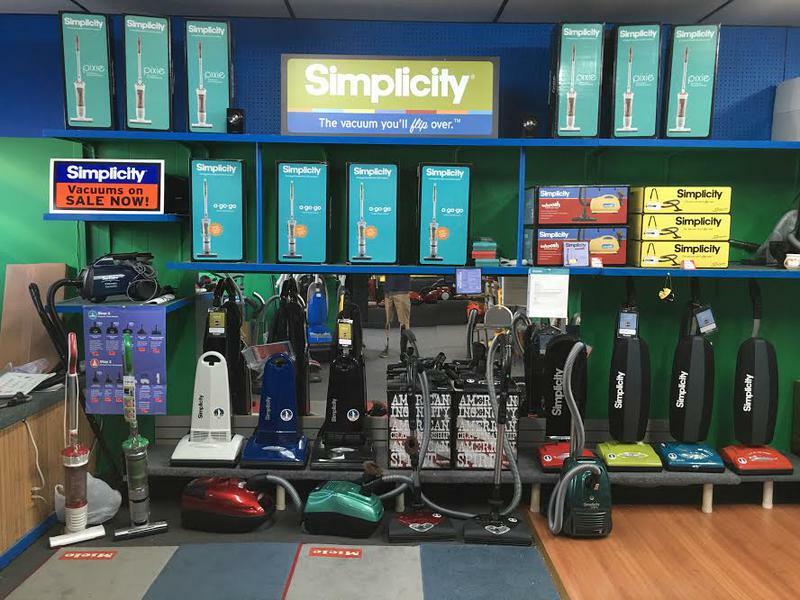 Thank You for 50 great years.